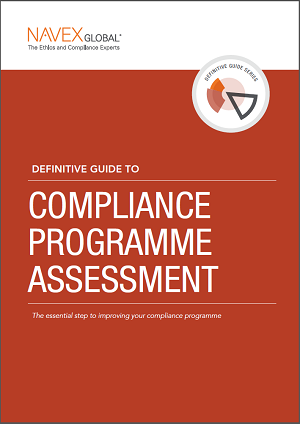 Assessment is part of your compliance programme’s necessary life cycle for improvement. We work in an ever-evolving landscape of risk that requires compliance professionals to identify the gaps their programmes have today, and may have tomorrow. Your programme effectiveness as a whole is based on the effectiveness of each one of its parts. So, ensure your assessment is broad as well as in-depth. Programme assessment is not a tick-the-box exercise. It is just as important as creating a company culture and mitigating risk. Remember, if your assessment is thorough and effective, you will have identified weaknesses in your programme and vulnerabilities for risk. Don’t be discouraged by your work to highlight these areas for improvement. 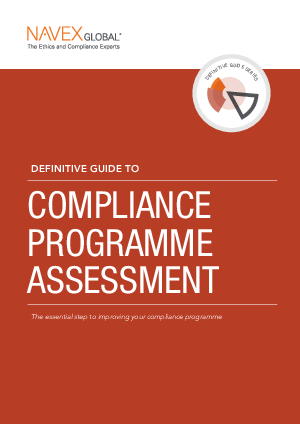 Your programme and your organisation will be better for it once you make the necessary adjustments for a robust and effective ethics and compliance programme.